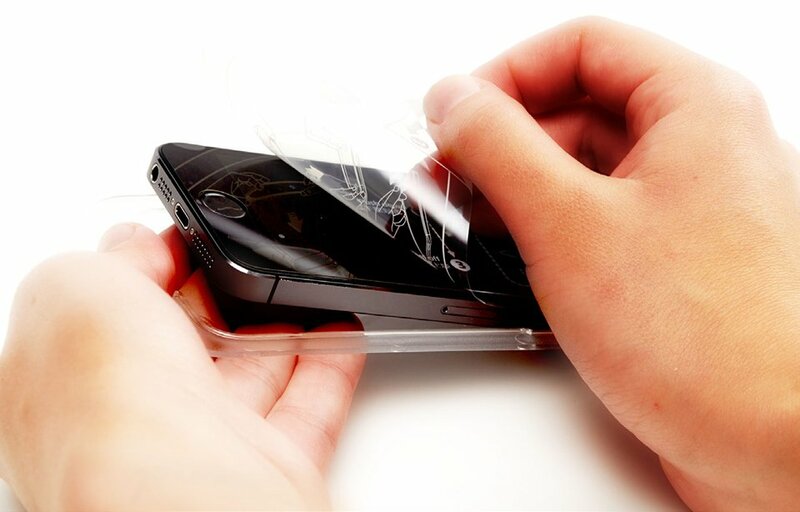 An easy to apply mobile device screen protector. 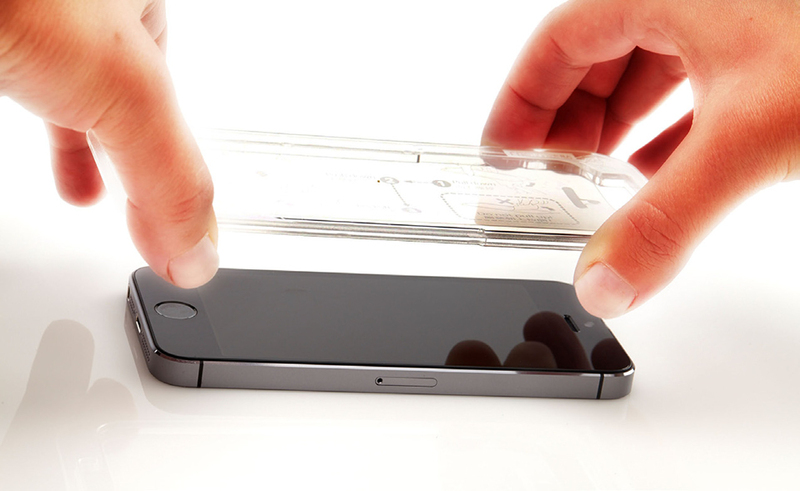 Just clean your device’s screen then push the Simple Snap mold over your device until it snaps off. Available for iPhone 5/5S/5C/6/6 Plus, iPad Air/Mini and Samsung Galaxy S4/S5.